Have you ever had the need of purchasing airtime at odd hours, late at night or is the distance between your house and the only physical airtime retailer in your area overwhelming? Worry no more, Union bank has come to your rescue. 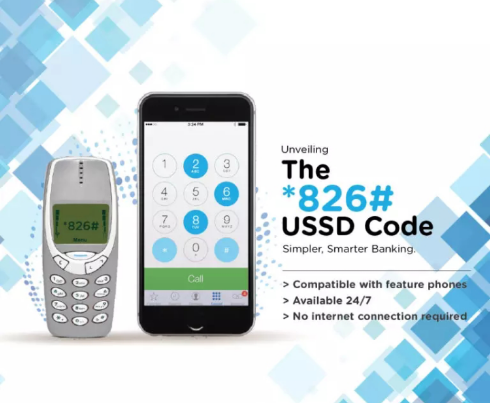 With union bank recharge code, you can purchase airtime on your mobile phone using special USSD codes. In this article, I am going to be giving a comprehensive tutorial, on how to purchase airtime on your phone as well as purchasing airtime for phone numbers not registered with UBA bank using your phone. Union bank recharge code gives you as a Union bank customer the power to purchase airtime any time of day and every day of the week without having to walk to a physical retailer. You are your own retailer. With union bank recharge code, you can purchase airtime from the four major network providers in Nigerian (MTN, Glo, Airtel and 9Mobile). You must have linked the phone number with the union bank account you created. After you might have met these requirements, you can now proceed to use the Union bank recharge code service. But bear in mind that with this service, you are either purchasing airtime for the line you linked or for other lines which may be owned by friends and family. Note: With the union bank recharge code, you are limited to 20,000 Naira worth of airtime. With this guide, you will able to purchase airtime easily using union bank recharge code. Giving you access to a stress-free airtime purchase system. You are not limited to buying airtime for your registered line only as you can also purchase airtime using the Union Bank USSD Recharge Code for other lines (friends and family).